Anything could be said about Vietnam in general and Hanoi in particular, but certainly not “annoying”. Since my last trip in the region, four years back, many things happened. The country with 90 million people became the 13th most populous country in the world, kept growing economically despite a severe global crisis and reached the quarter final in the Asian Soccer Cup Finals in 2007. Even the traffic intensity has changed, and not for the better. Most bicycles have been replaced by convenient scooters (Vespa being the leader), which can be treated as a family bus (2 adults + 3 kids), movable grocery store, or even as a sleeping device depending on the time of the day. Impacts are quite huge,  the air pollution has becoming quite thick to even breathe properly (although comparable to major Asian megalopolis),  speed of the city increased, and  traffic crossing became even more difficult and dangerous. Life is on literally on the sidewalks of the traffic, transforming houses for sleeping activities and storage capacities only. Depleted colonial government buildings, old churches & temples, and low rising “tunnel” houses (to avoid paying taxes based on the length of the house front) make the Old Quarter a popular place for locals to shop for tomb stones, exotic flowers, or mechanical parts; but also tourists for their old propaganda posters, lacquer paintings and multicolor handicraft gifts. Walking in the Old Quarter is a pleasure that only a few people refuse, and the number of street restaurants, stool-bars and shops on the sidewalk make the exploration of the city a paradise for photographer of all talent. 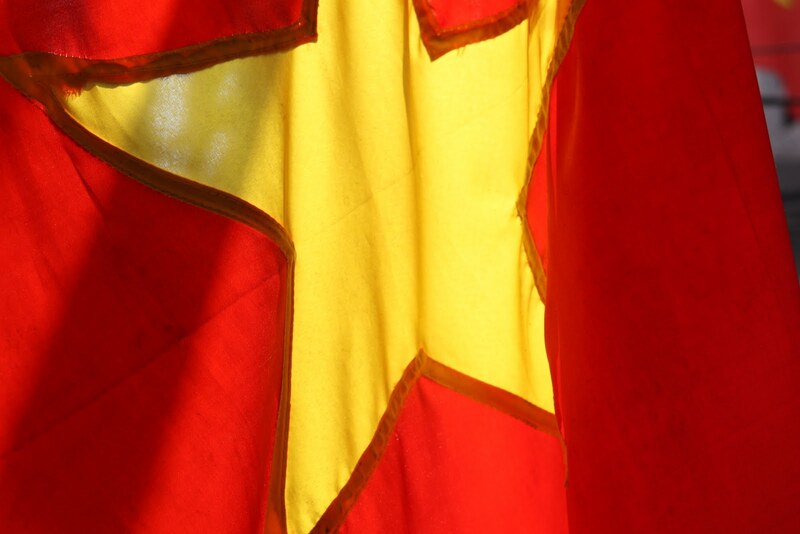 50% of the population in Vietnam is under 25 years old. Everybody in the street has a kid at hand, in hand or to give a hand. It is not rare to see two kids on a scooter watching the street going by, doing their homework while moving or smiling at the “gringo” who is taking a picture of them. Kids are playing all the time everywhere, in and outside the school, at main places, around lakes, in their pajamas, shorts or uniforms. Hanoi is like a crazy busy summer camp for kids on steroids. Sidewalks are the arteries of the city life. Everything is happening on the sidewalk: shopping, drinking, and eating. 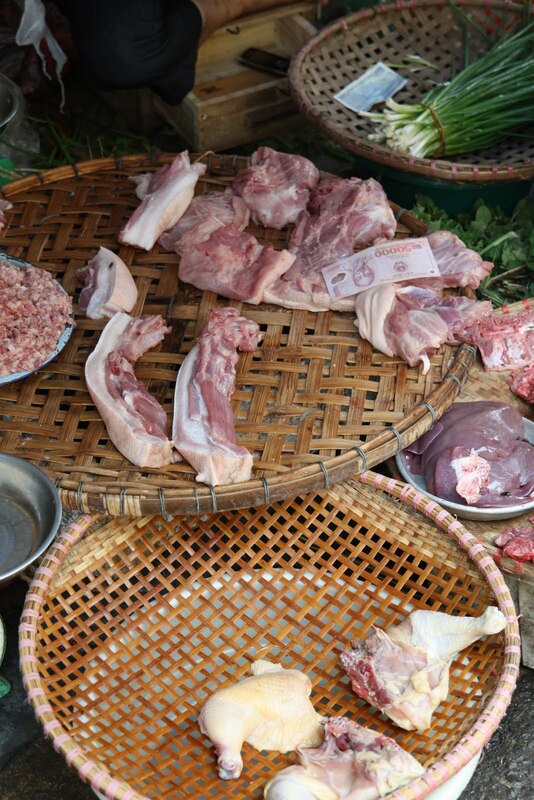 Food in Vietnam starts with a noodle soup at any time of the day, then grill, fried rice, fried noodle, spring rolls (raw or fried) make the best bet for dining. Street food although cheap could be a pleasant surprise, but in the last years Hanoi has upped its game in the high end restaurants. With a French Quarter turning into a business district, restaurants have now ventured outside the five star hotels. 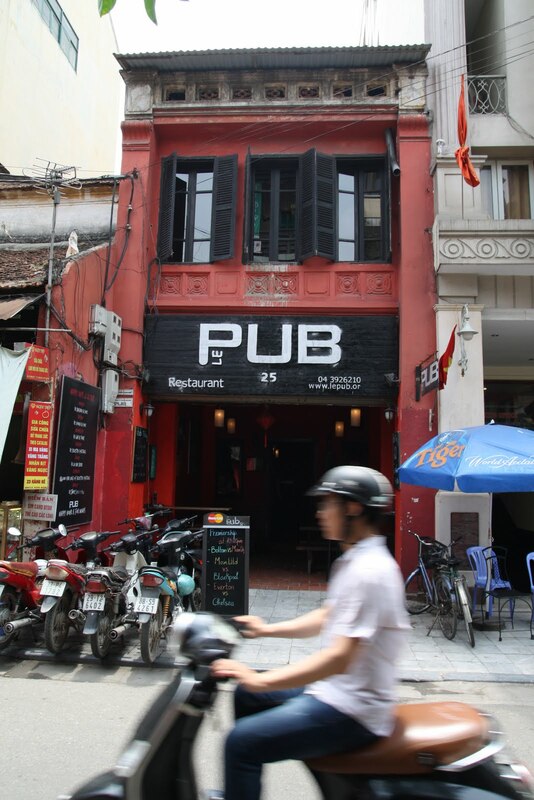 You will need more than a long weekend to try out all the best options available to you in Hanoi. 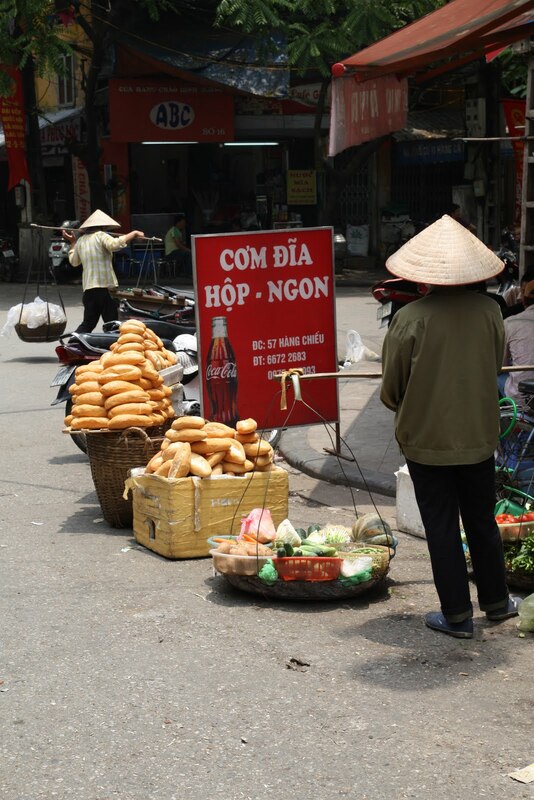 It didn’t take long for the Vietnamese to understand how capitalism works. In a short time frame many activities have flourished around the city. Porsche, Bentley and Hummers are now roaming around the city of Hanoi. The French Quarter hosts many international hotel and famous Luxury Brands. Large multinational consumer electronics companies have established warehouses around the international airport (Canon, Panasonic or Toshiba) benefiting from a cheap labor force and high government subsidies. Trickle-down effect is working in a place like Vietnam where everything has to be built, even though only a few will really benefit from it. 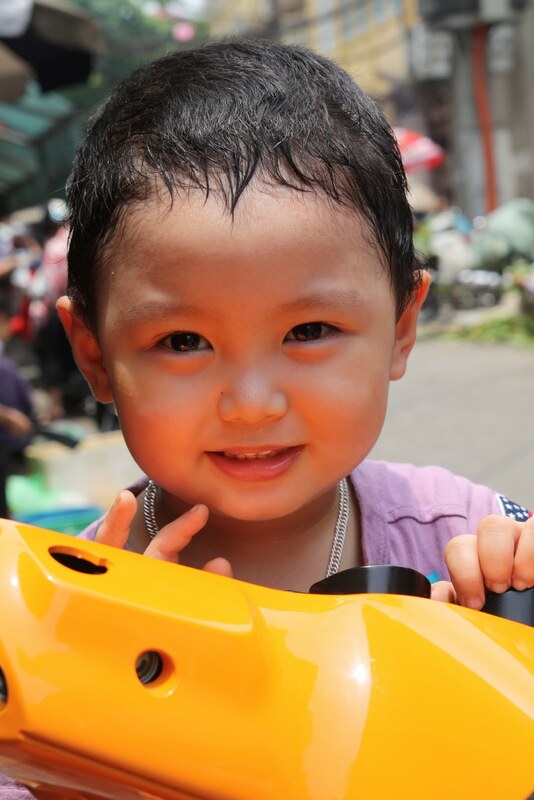 But it seems for the most part that Vietnam is smiling and the Asian miracle is still alive. 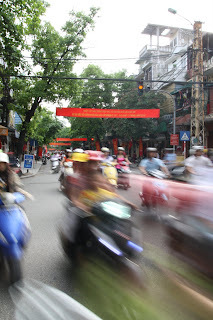 Hanoi is one of these cities that never sleep ... maybe because it’s too noisy and too chaotic. 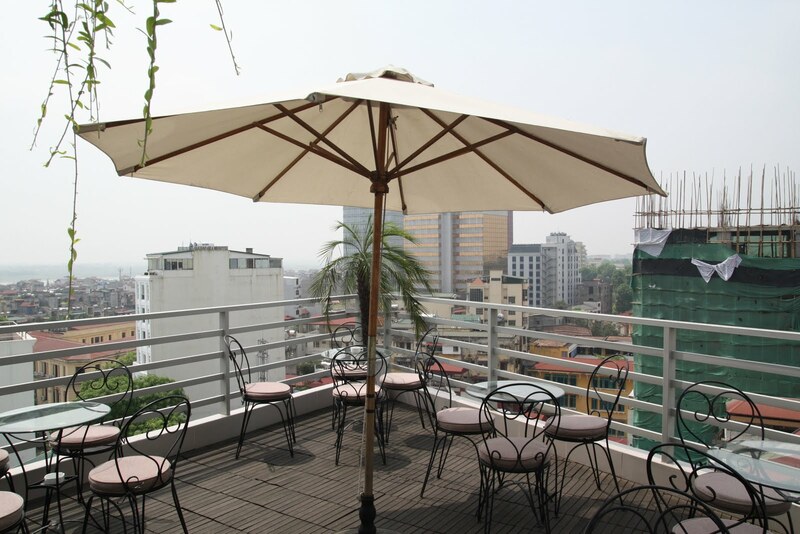 Prime location in the Old Quarter, 2 minute walk from Hoan Kiem Lake, boutique in size & style with streamlined service & luxury rooms, elegant decor with modern technology. A plaisant surprise in chaotic Hanoi. The Giant Food Court upgraded to a bigger and faster food court. Service is still great, fast and direct. Food is Vietnamese, moderate portion and no so cheap anymore. 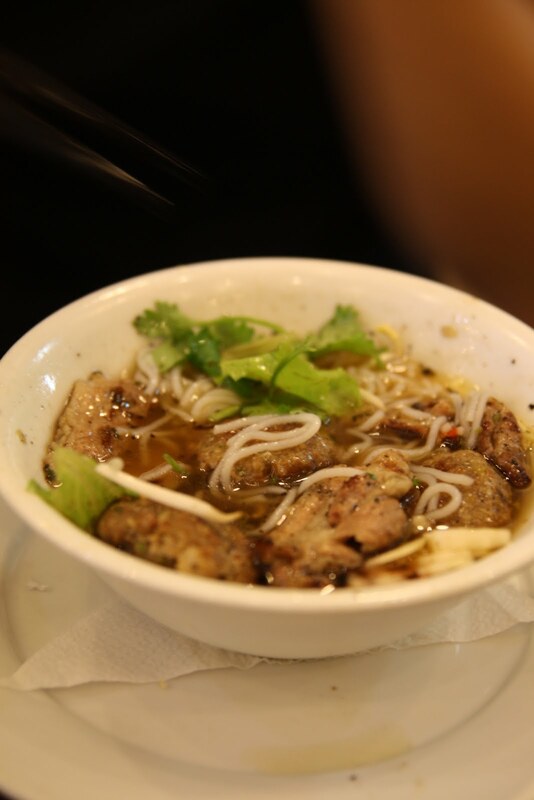 Don't forget to try the Vietnamese pancake, Pho Bo (beef soup), spring-rolls, any BBQ. Closing at 9:30PM sharp, be there on time otherwise you will only eat noddle and left over shrimps. If it was one, that would the one. 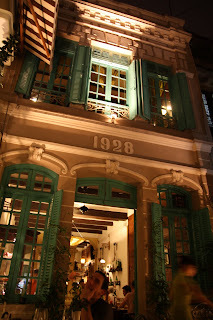 Imagine a quiet and tuck away nice fusion restaurant where French and Vietnam fuel each other in exquisite delicacies. This delightful restaurant is not for everyone, and must serve well the more delicate pallets. One Vietnamese dish, but what a dish on the menu of the green Mango. The Vermicelli Soup is a delight and seems lost in this western menu. But hesitate to have it and you will be happy for the day. KOTO (which stands for Know One, Teach One) is an Australian non profit association that helps street kids to find a job in Vietnam in the restaurant business. What a treat to eat well and do a positive thing that change lives. After your visit at the Temple of Literature stop over for a quick bite or long one if you prefer, that will be for a good move. More over it's good Vietnamese food. 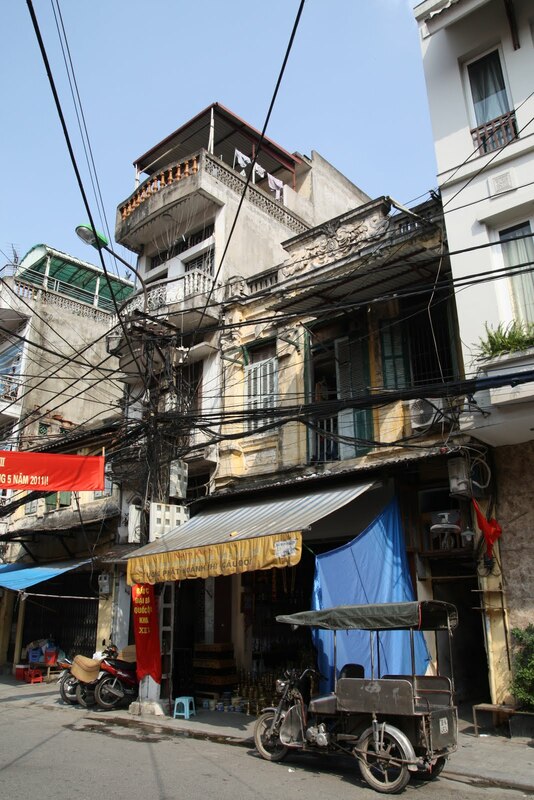 Shopping is difficult in Hanoi because you have basically everything you can get at a moderately cheap price. Quality will be average and counterfeit high. When you add that usually you need to check any change given back to you for fake or used money ... transactions could be plain painful. Now if you like shopping don't hesitate to look around for the best deal in town, it keeps moving. Famous for hand made embroidery and tailoring. Great silk scarfs and design top. Average price. This non profit organization helps women selling their craft work for a living. Specialized in hand made quilts, baby products and accessories. There are plenty galleries around the city, a few are famous (Apricot Gallery, Maison des Arts, Green Palm, or Viet Fine Art) and therefore expensive. Many are cheap and not great of quality. Among the many I visited, here are the most interesting for a reason or another.